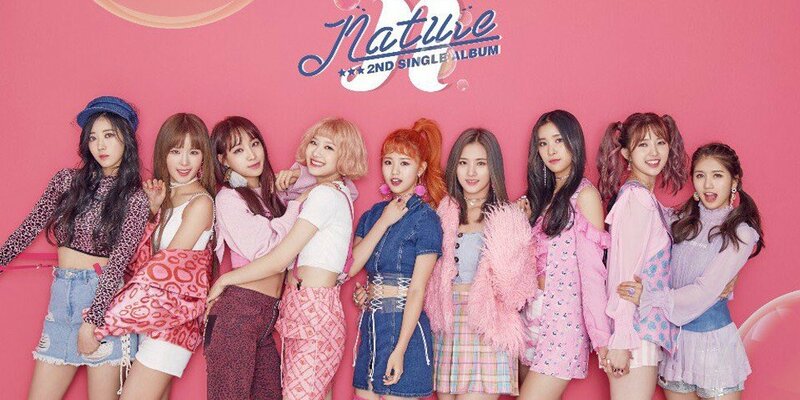 Rookie girl group Nature is coming back as a 9-member group, instead of 8-members! 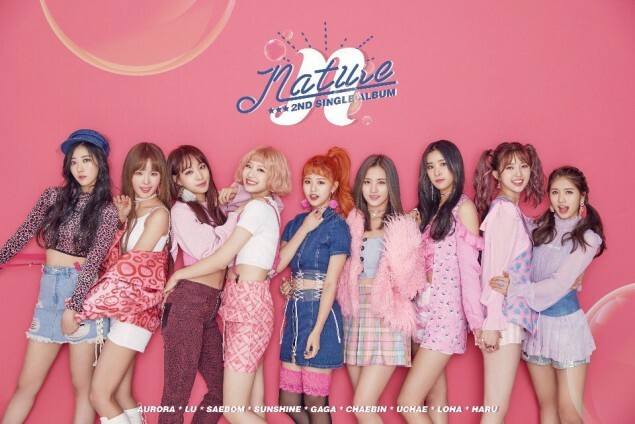 How much better is the group going to be as nine instead of "just" eight? 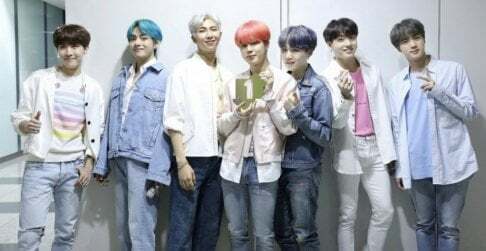 Will the addition of one more member transform their sound?